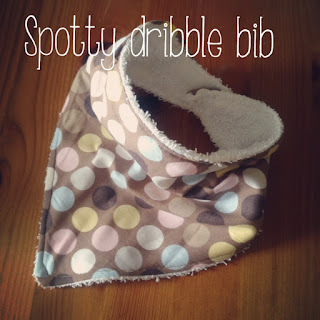 I was super excited to try these little bibs and was really happy with the outcome ! 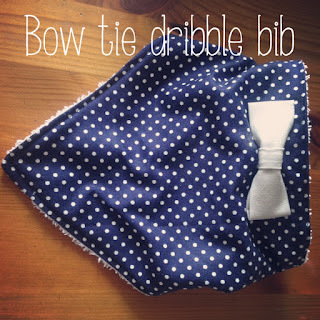 Choose some gorgeous material for the front and here is where I bought my towelling. I used this fabulous tutorial here ! It was really clear and easy to follow ! 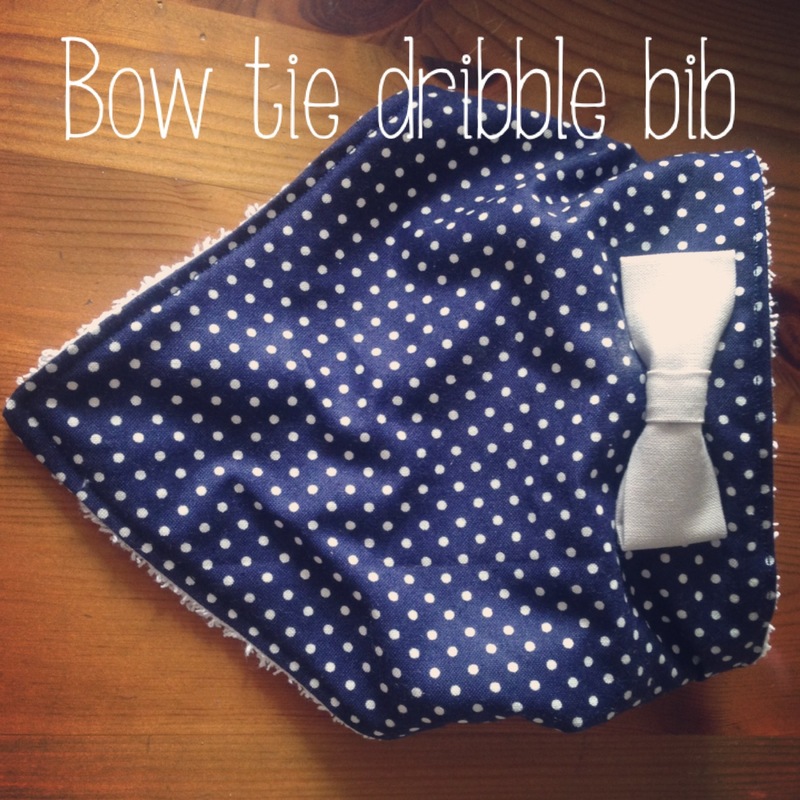 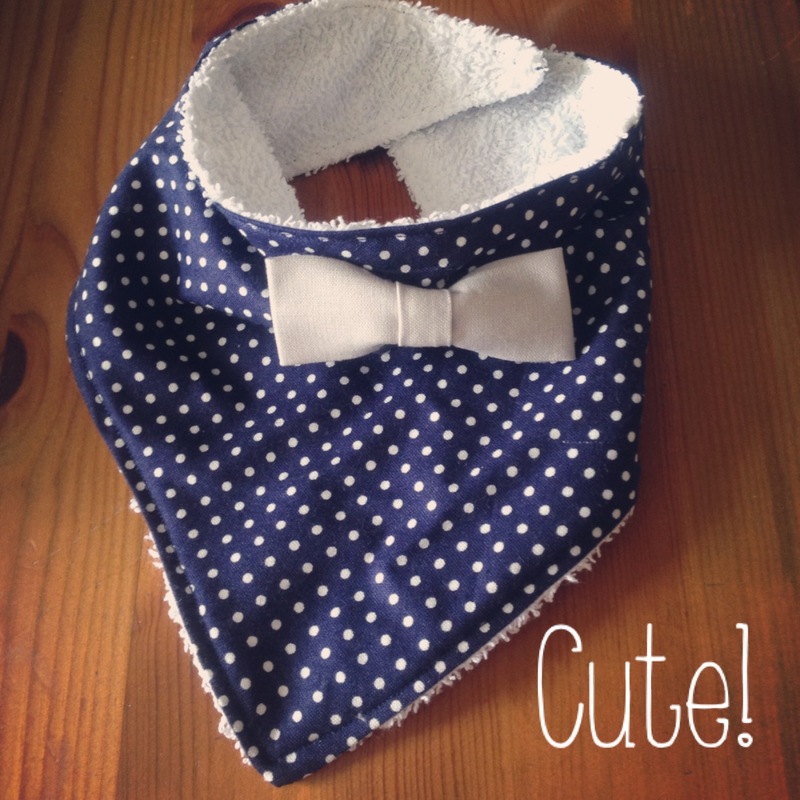 I also created a super little bow tie for the boys one ! 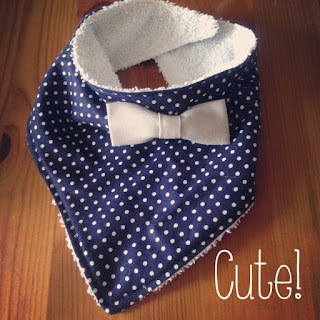 I'll show you how to make this in another post ! 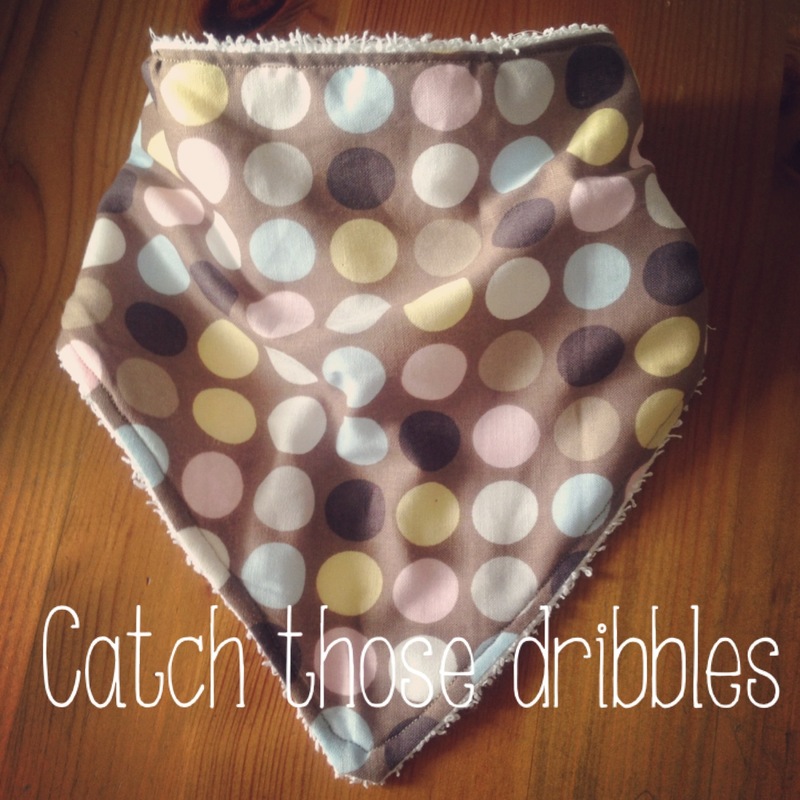 I hope you like them and please let me know if you make them yourselves, I'd love to see them !